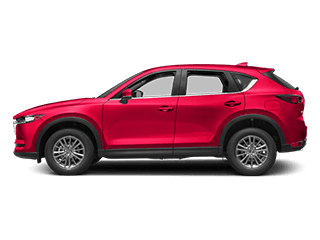 The Mazda CX-9 has only one engine on offer, whereas the 2012 Mazda CX-7 has two. 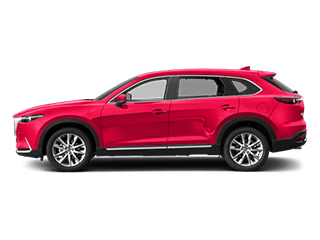 Mazda CX-9: A 2.5L four-cylinder generates 250 hp and 310 lb-ft of torque. 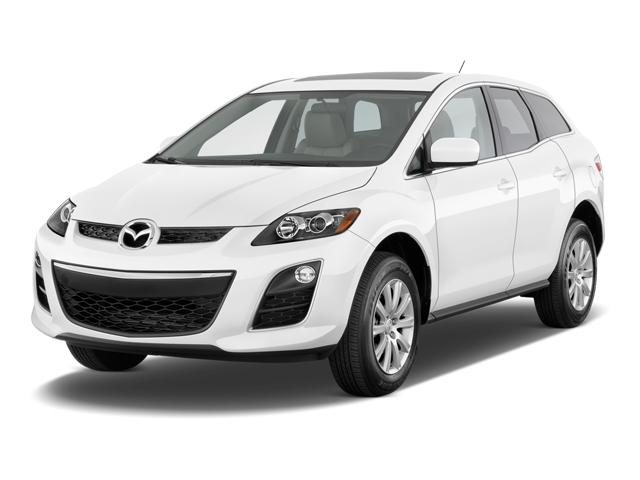 Mazda CX-7: A 2.5L four-cylinder is standard, rated at 161 hp and 161 lb-ft of torque. 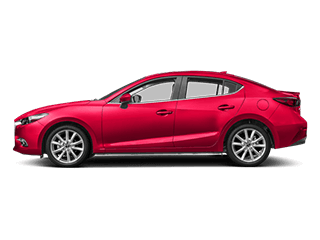 There’s also a turbocharged 2.3L four-cylinder that makes 244 hp and 258 lb-ft of torque. 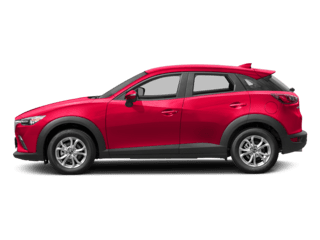 Not only does the 2018 Mazda CX-9 interior have more seating than the 2012 Mazda CX-7, but it also offers more total space for cargo. 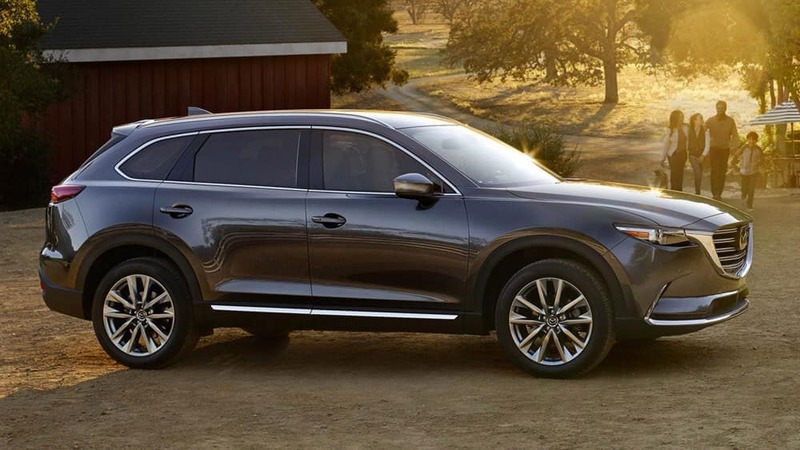 Mazda CX-9: There’s seating for seven people, and just 14.4 cubic feet for storage when all seats are occupied. 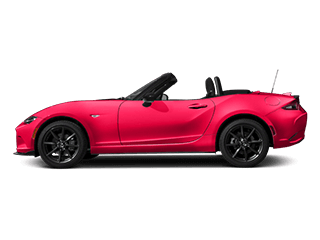 However, folding the second and third row down unveils 71.2 cubic feet. 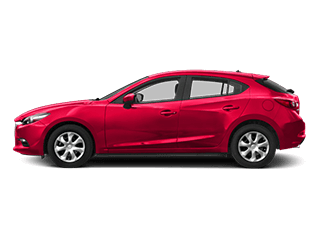 Mazda CX-7: There’s seating for up to five people and approximately 30 cubic feet when the vehicle is completely occupied. 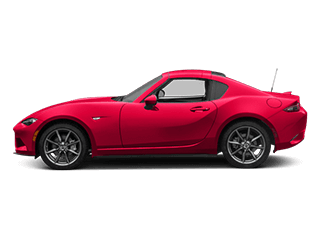 Otherwise, folding down the second row opens up about 59 cubic feet. 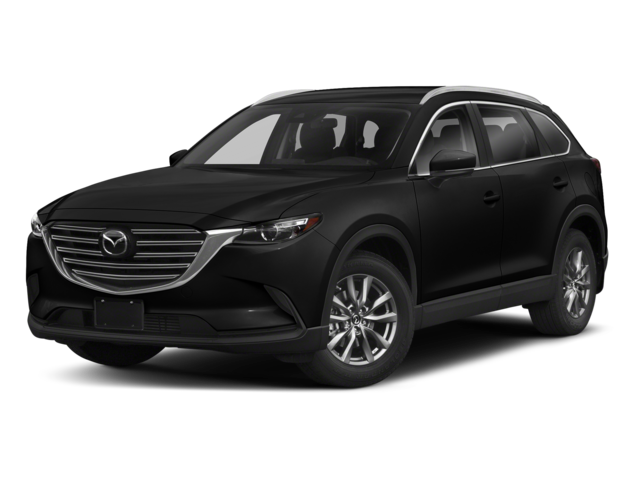 Explore the 2018 Mazda CX-9 trim lineup and discover how this crossover compares to the competition when you visit Cox Mazda! 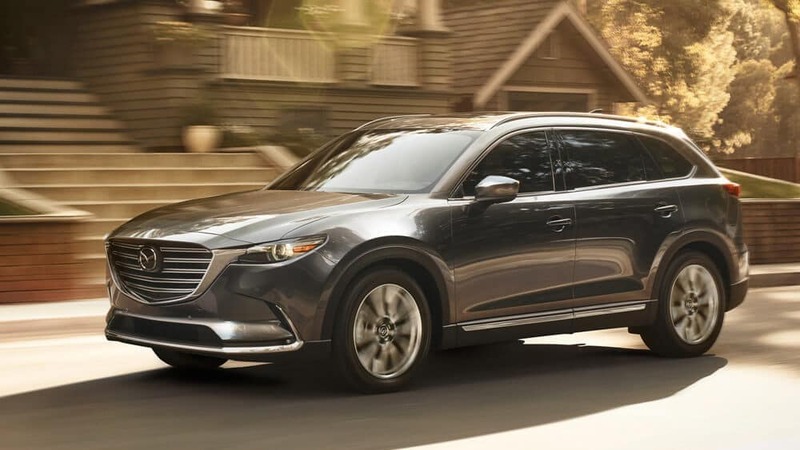 If you have any additional questions about the Mazda CX-9, or other Mazda vehicles, give us a call! 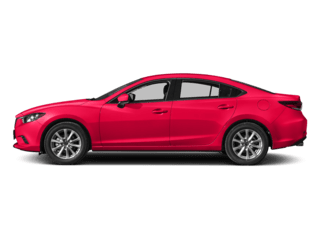 Our team is always happy to help.